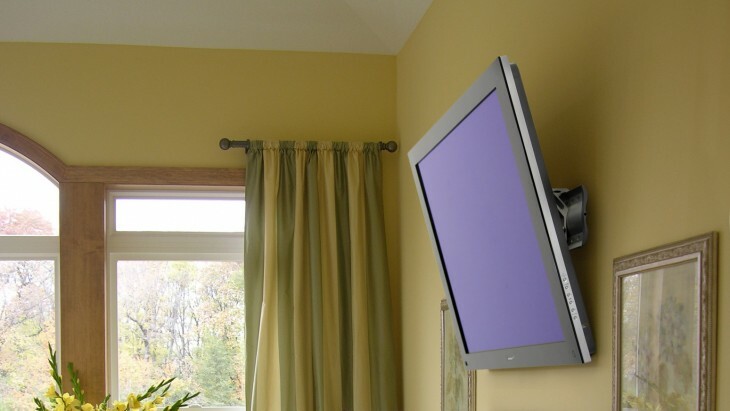 The Flat Display Mounting Interface (FDMI), also known as VESA Mounting Interface Standard (MIS) or just VESA mount, is one of the standards for mounting flat panel monitors, TVs, and other displays to stands or walls. Apple has supported VESA mounts for years, but with the new iMac, that rule is no more. The “at this time” part seems to leave a little leeway, but in reality it doesn’t mean much: Apple is as likely to rerelease the new iMac as it is to drop OS X. This means if you are planning to buy the new iMac, or you already have, don’t expect to use it with most mounting solutions. You’ll just have to hack together your own, or look for the alternatives to crop up. 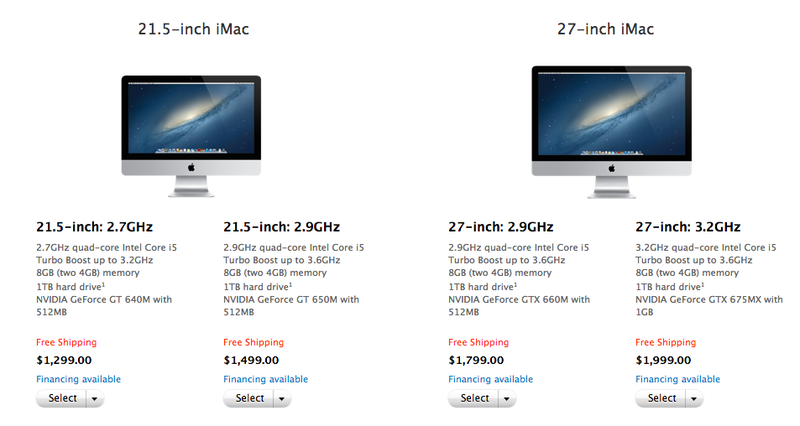 The news will be a particular blow to companies that were looking to buy up a bunch of new iMacs for their employees. Many firms like to have their computers mounted to save space, or to allow for more freedom to move the position of their devices. Apple’s new iMac may be an improvement over its predecessor in many ways, but it has also been criticized for making poor tradeoffs for the sake of slimming down the size and making it harder to upgrade or repair. This is particularly head-scratching if you remember that the iMac is a desktop, which barely benefits from being thinner and lighter, but can certainly benefit from being customizable.